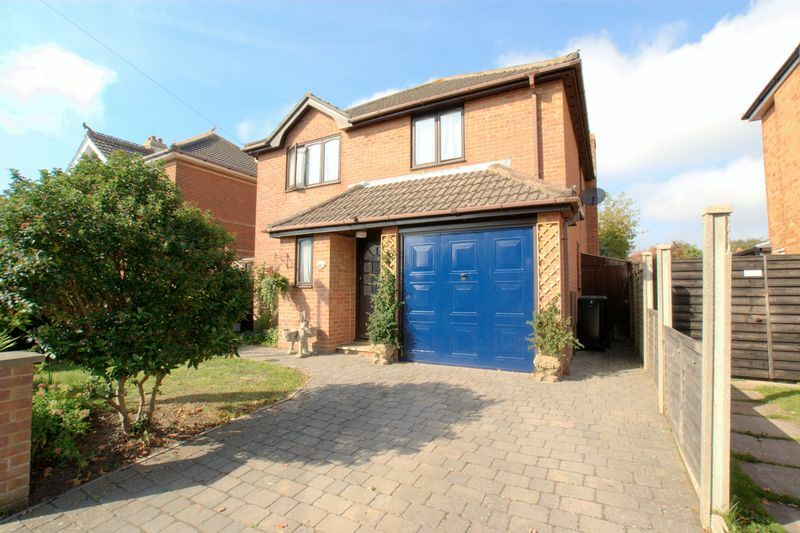 **SOLD BY MK ESTATES**NO FORWARD CHAIN**TWYNHAM SCHOOL CATCHMENT** WELL PRESENTED FAMILY HOME** MK Estates are delighted to present to the sales market this beautiful detached FOUR BEDROOM family home situated in a highly sought after area of Christchurch, Dorset. 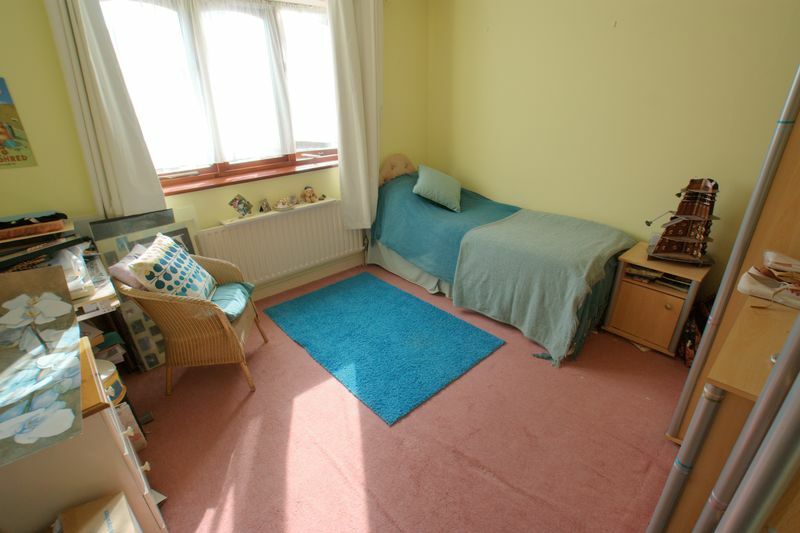 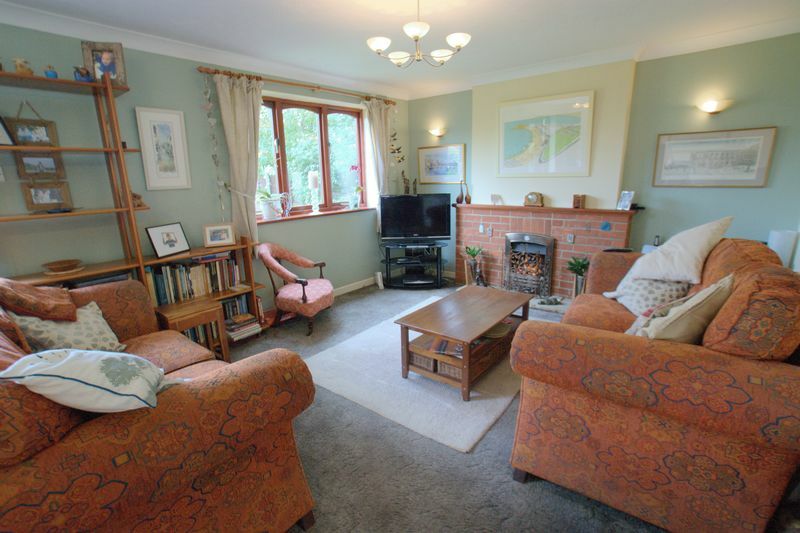 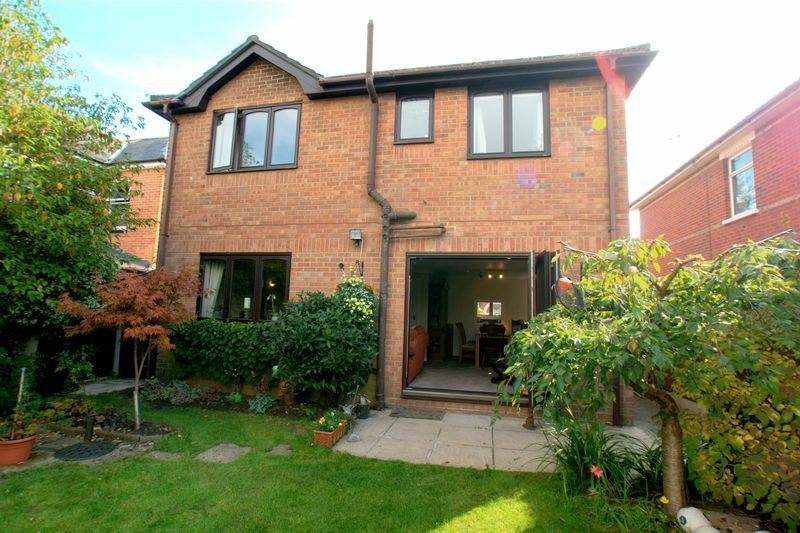 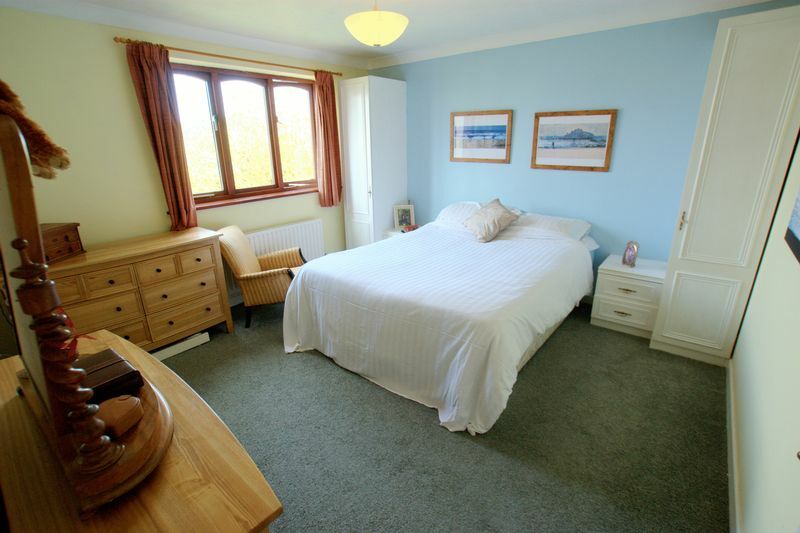 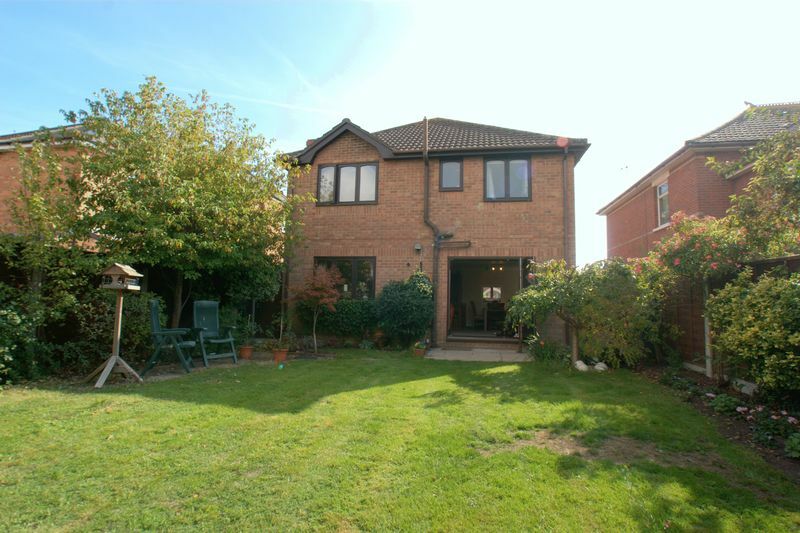 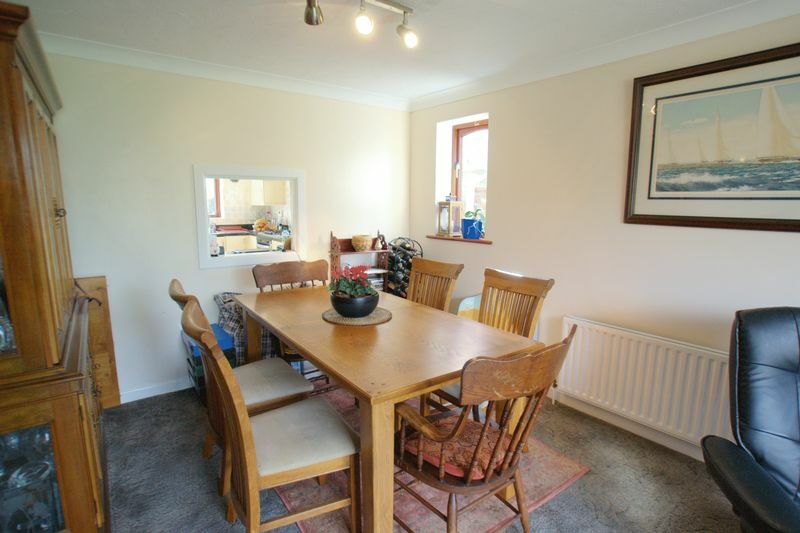 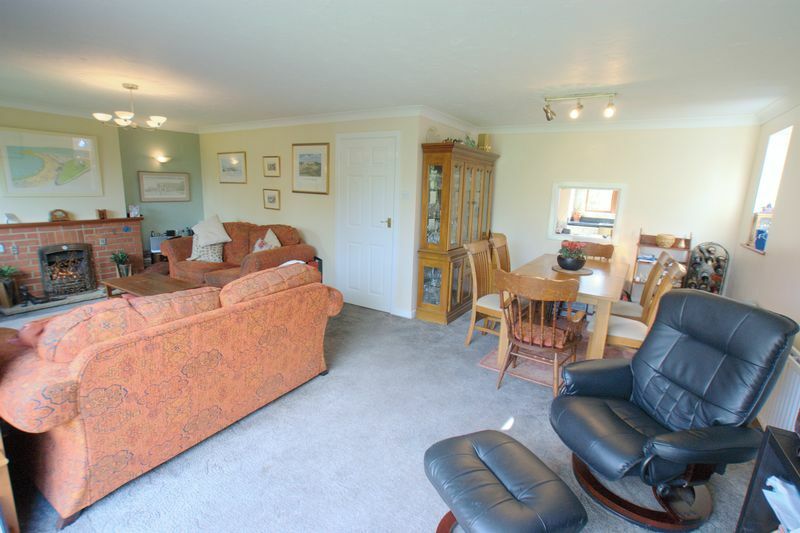 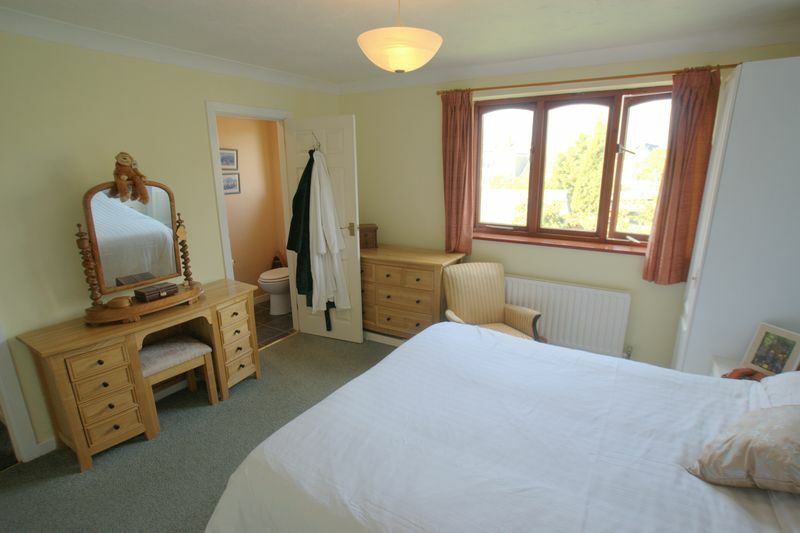 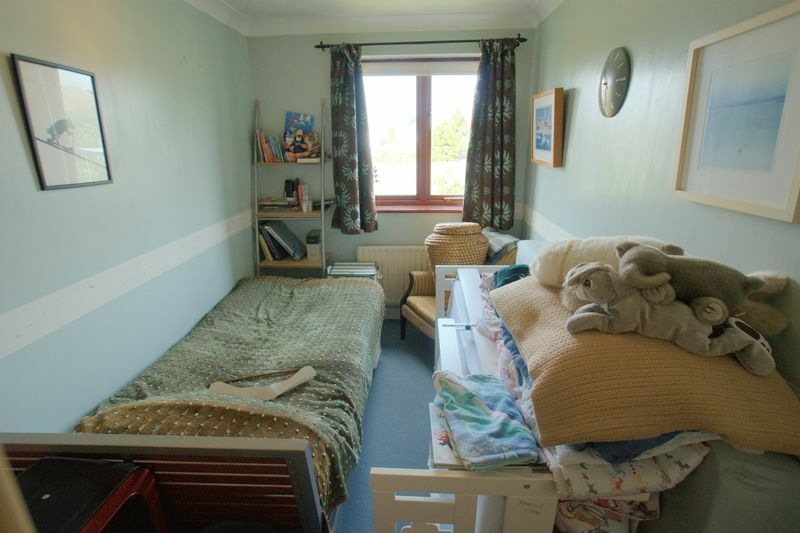 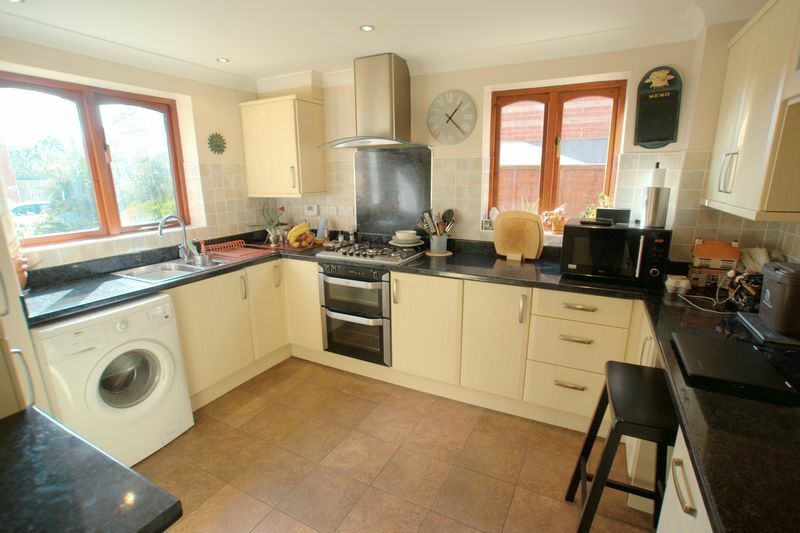 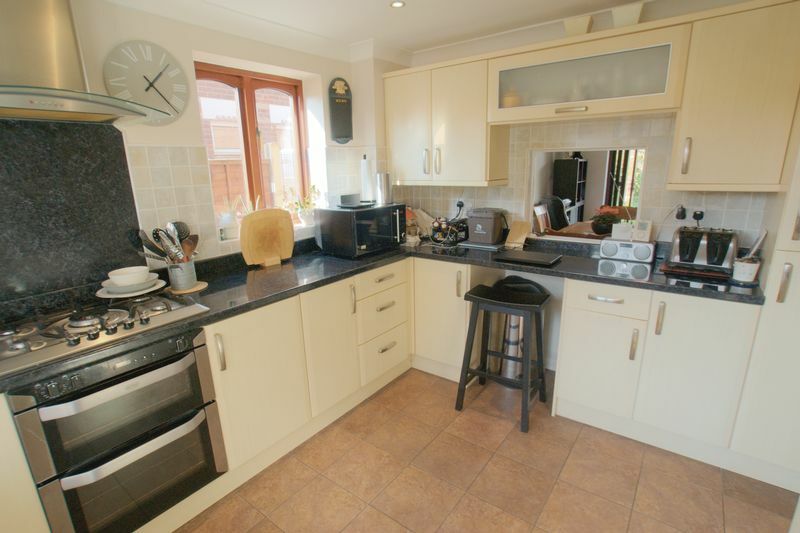 The property is well proportioned throughout and split over two levels. 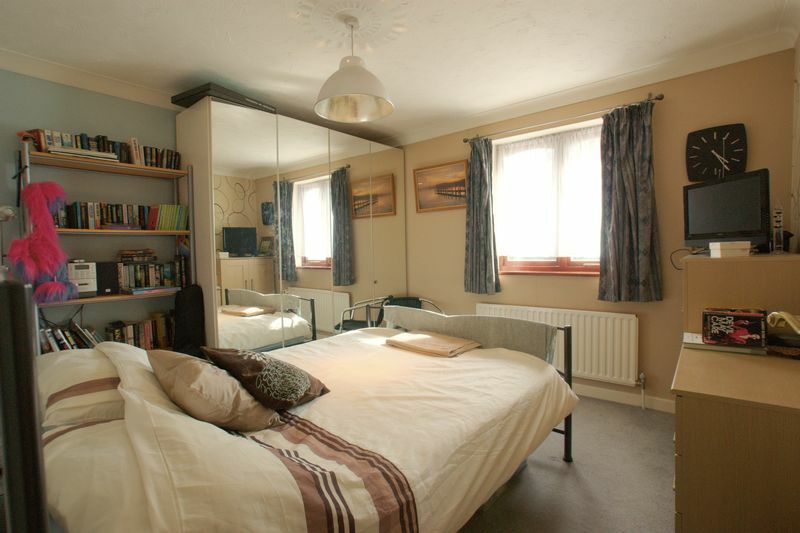 The first floor comprises of four double bedrooms with the master benefiting from an EN-SUITE shower room. 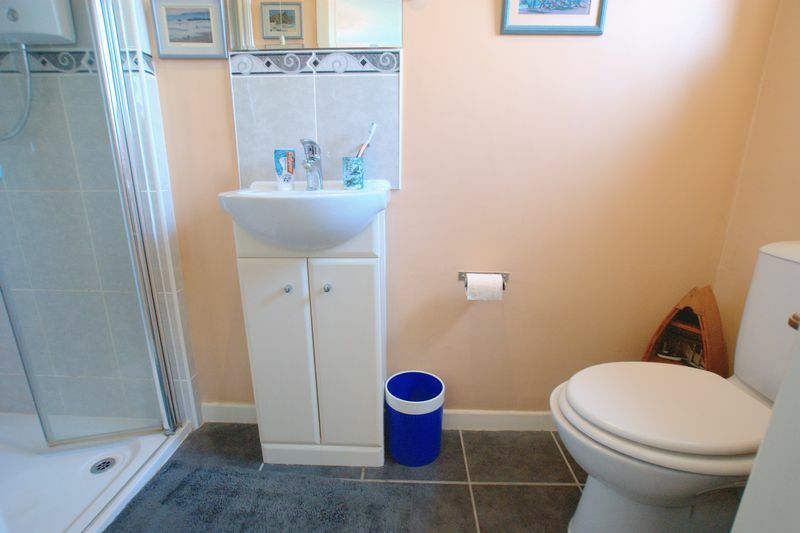 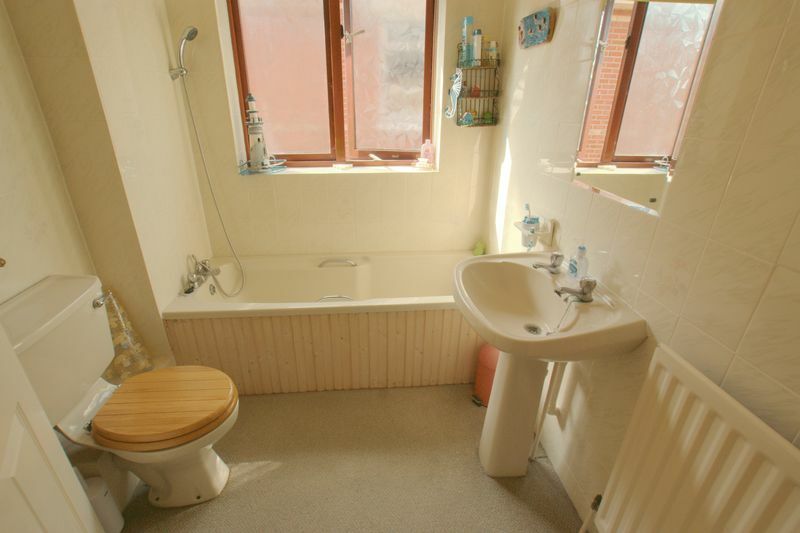 There is also a good sized family bathroom with bath and shower attachment. 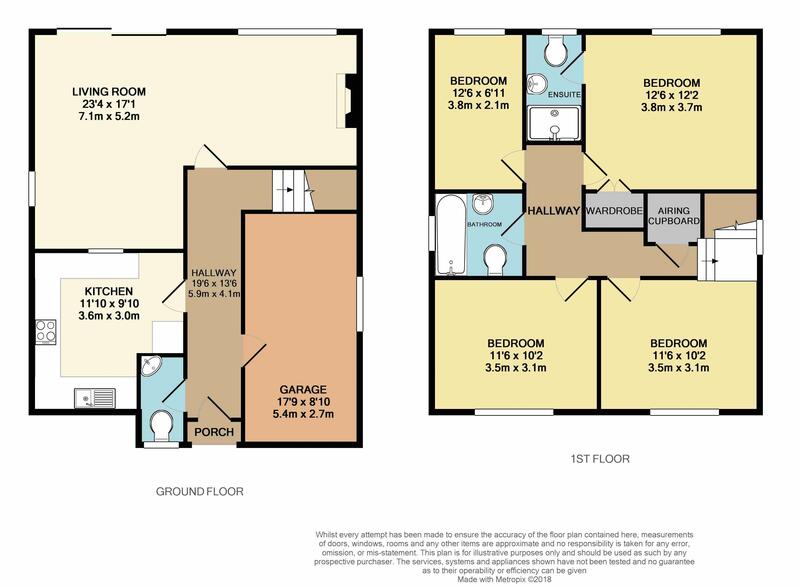 The ground floor boasts plenty of living space with a separate modern fitted kitchen with built in appliances and a serving hatch which overlooks the LARGE L- SHAPE OPEN PLAN LIVING AREA perfect for family entertainment. 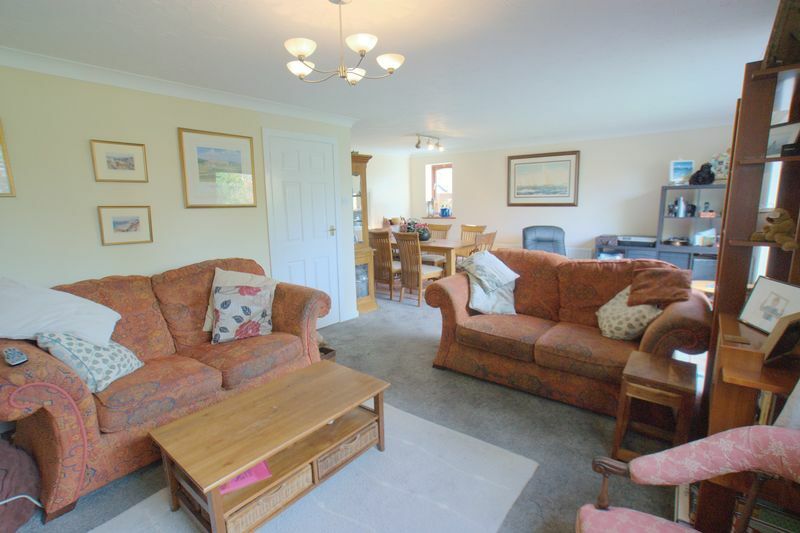 The reception area is of a great size located to the rear of the property with enough room for a dining area and living area which benefits from a fireplace perfect for a cosy relaxing evening. 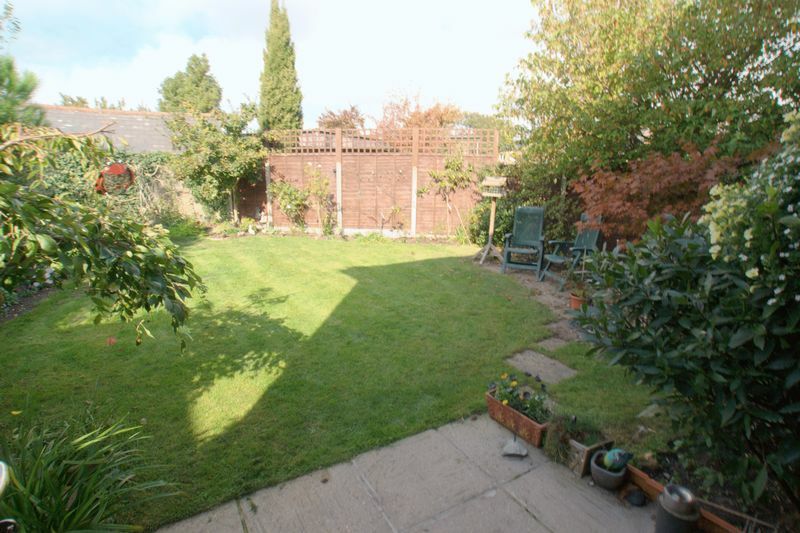 There are BiFold doors which lead to the secluded westerly garden. 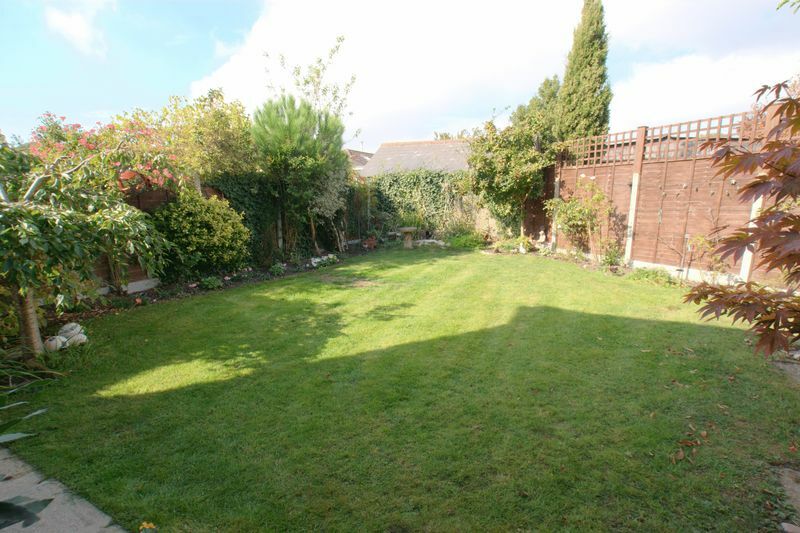 Outside the property comprises of beautiful private rear garden with mature shrubs, a lawn area and a patio area where you can sit and enjoy the sunshine on a bright sunny day. 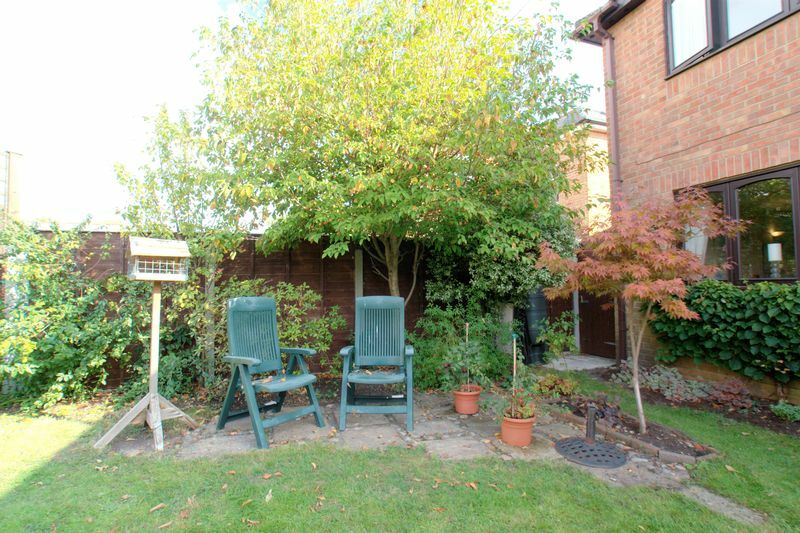 There is a lean to which runs a long the side of the property, perfect for storing bikes etc. 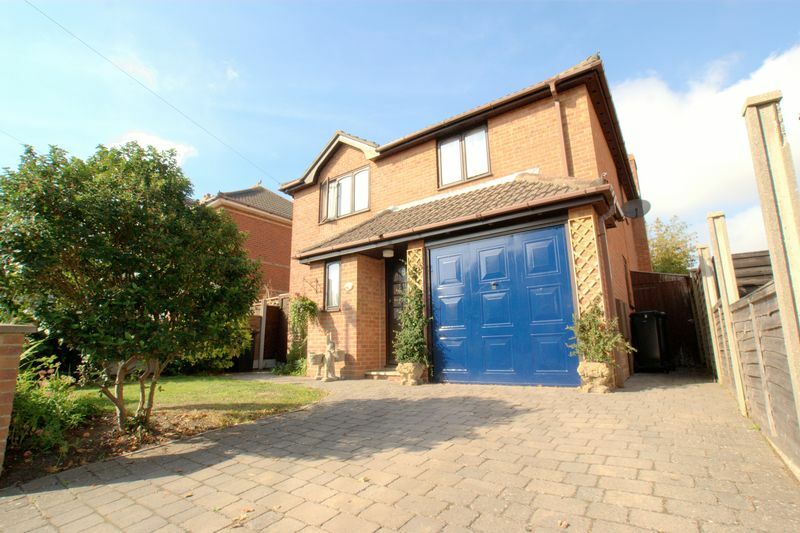 The front of the property benefits from a driveway with off road parking and an integral garage. 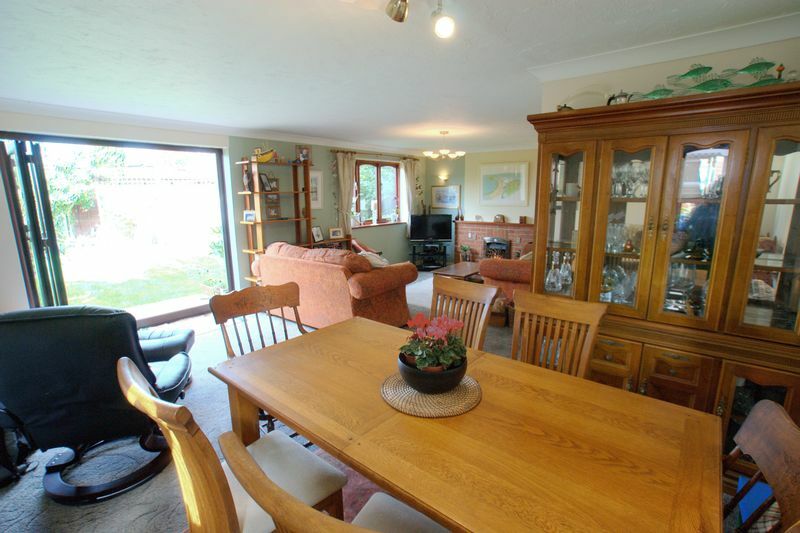 This family home is ideally situated within WALKING DISTANCE to Christchurch Train Station and main bus routes, Twynham School, Christchurch Town Centre where you can enjoy a wide range of shops, cafes, bistros and scenic walks across the harbour.